BAY COUNTY, Fla. - An early morning crash on Highway 231 killed an Alabama man and backed up traffic for hours. 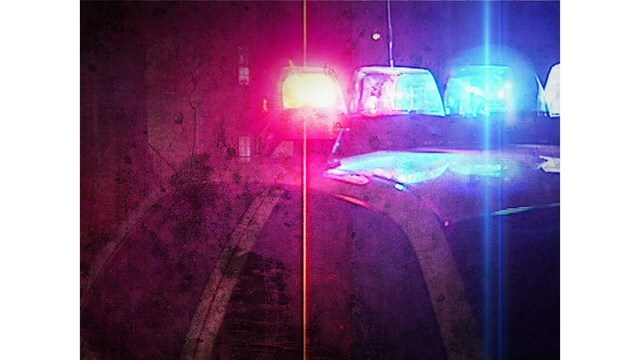 The driver of a 2003 black Chevrolet Tahoe was heading north in the outside lane on highway 231 when for some unknown reason 26-year-old Joshua Moore, of Gallion, Ala., drove off the roadway and onto the shoulder and overcorrected, Florida Highway Patrol officials wrote in a news release. The car then crossed over both northbound lanes and went into the median. The vehicle then overturned and the driver was partially ejected before the car came to final rest in the median.